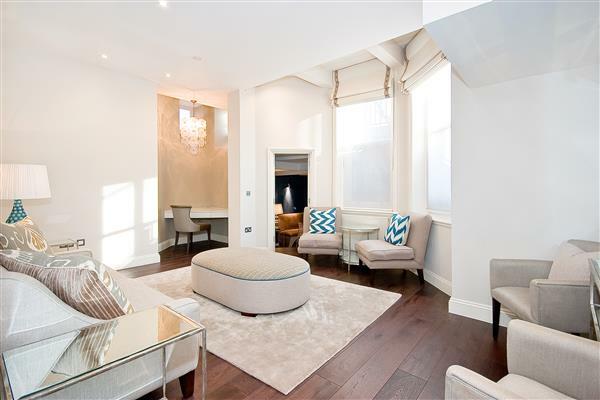 A truly stunning newly refurbished three bedroom lateral apartment in this exclusive purpose built block on the Hyde Park Estate. 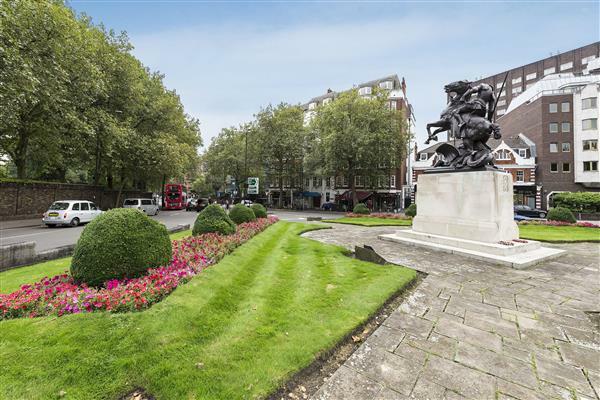 Located on the third floor and with spectacular views across the gardens of Gloucester Square the accommodation comprises of large double reception room with balcony, kitchen, three double bedrooms, study, two bathrooms (one en-suite) and shower room (en-suite). Added benefits include air conditioning, 24 hour concierge and lift. 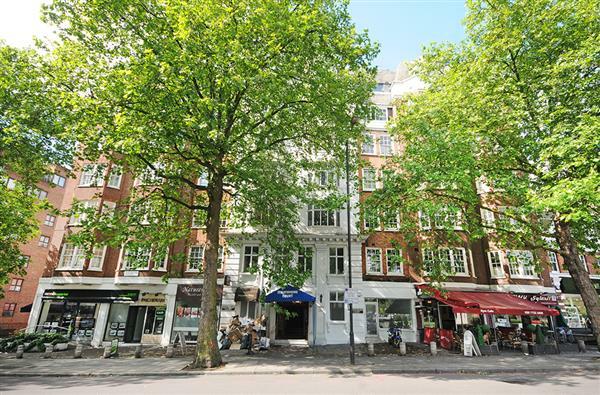 Chelwood House is wonderfully located just a short walk from the open spaces of Hyde Park, Lancaster Gate tube station, Paddington, Marble Arch and Oxford Street. 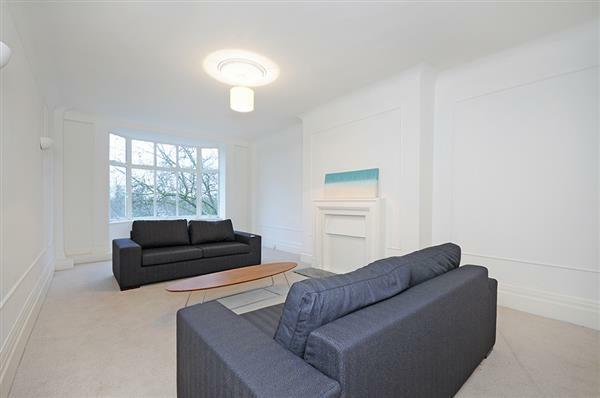 £1,850 per week Available A truly stunning newly refurbished three bedroom lateral apartment in this exclusive purpose built block on the Hyde Park Estate.